This is our review of SwitchVPN based on our real tests from China. Besides our SwitchVPN review, we have also reviewed a number of other VPN services. If you are looking for a reliable VPN services to be used in China, Please also read our list of Best VPNs for China. The price is at the high end. SwitchVPN is a well-known VPN providers. This company used to be based in India but in 2017 it became a U.S. company. It offers severs in many different countries and supports all common VPN protocols. SwitchVPN’s main domain, SwitchVPN.net is currently blocked in China, but you can visit their service using an alternative domain name – SwitchVPN.asia. Based on our tests, we confirm that users can sign up for SwitchVPN’s services from China, and SwitchVPN’s VPN service can be used in China. SwitchVPN has been providing VPN services to China users since 2010 and it claims to have their network optimized for China. SwitchVPN has servers in 35 locations, including USA, UK, Japan, Singapore, Hong Kong etc. It supports the following connection protocols: PPTP, SSTP, L2TP and OpenVPN. SwitchVPN provides software for Windows, Mac, Linux, IOS, Android and compatible routers. It also provides instructions on manual VPN set up. SwitchVPN allows P2P and VoIP. It also follows a no logs policy so your privacy is protected. 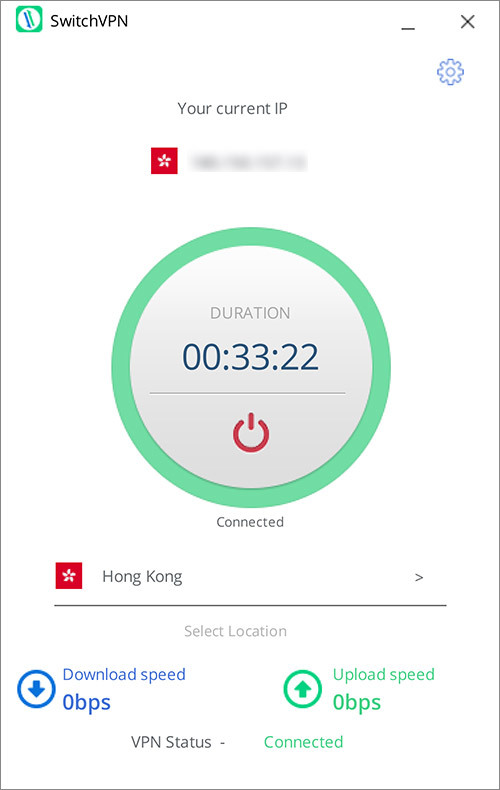 For simultaneous connections, SwitchVPN allows users to connect to up to 5 devices at the same time (many international VPN providers only allow 1 to 2 simultaneous connections). SwitchVPN has a on-log policy. So you can be assured that your privacy is protected. 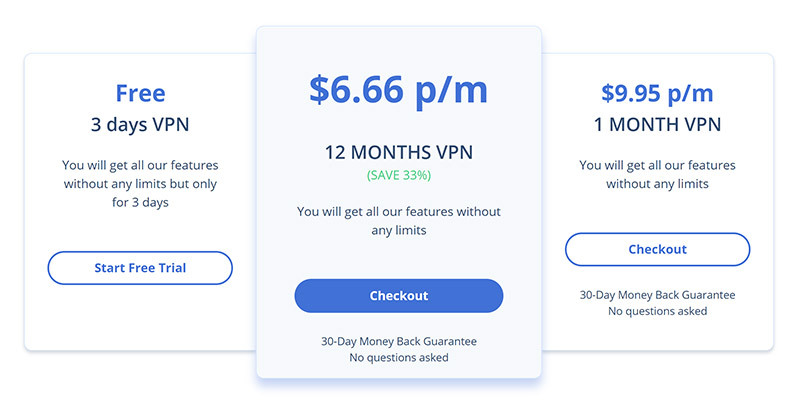 The price for SwitchVPN starts from $6.66/mo (if you pay annually). 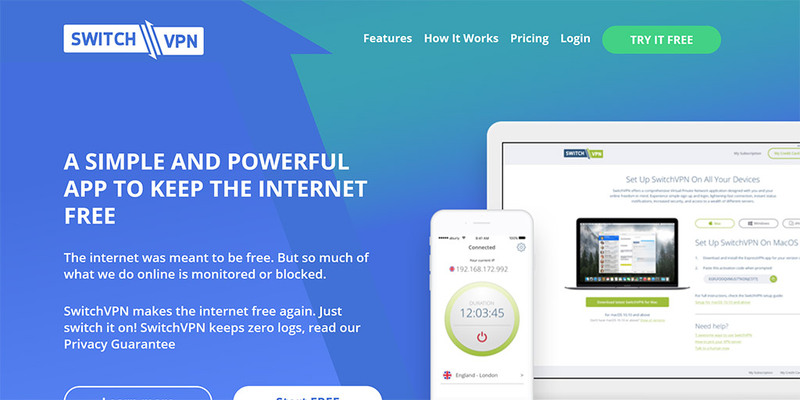 It offers a 30 day money-back guarantee, which is a pretty long period of time for testing out their VPN service. SwitchVPN provides software for many platforms, including Windows, Mac, Linux, IOS, Android etc. We downloaded their desktop client for Windows. The installation process was straight-forward and the software interface is clean. Then we used SwitchVPN’s Windows desktop client to connect to their Hong Kong server using the OpenVPN UDP protocol. We got a download speed of 12Mb/s, which is a good speed. On SwitchVPN’s website, there’s a live Chat window where you can connect directly to a customer service representative. we tried getting help using the chat window a couple of times and was able to connect to a support representative immediately. The online chat sessions were pretty helpful in dealing with basic questions such as account features etc. SwitchVPN is a VPN provider with servers from many countries and locations. It currently works in China. Although the price of SwitchVPN is a little bit high, it allows up to 5 simultaneous connections, while many other VPN providers only allows 1 or 2. If you use SwitchVPN, we’d recommend using these two protocols and connect to their Hong Kong server. This entry was posted in VPN Reviews and tagged review, switchvpn. Bookmark the permalink.